IP PDU (Intelligent PDU) range is the most advanced and wide in todays PDU market. 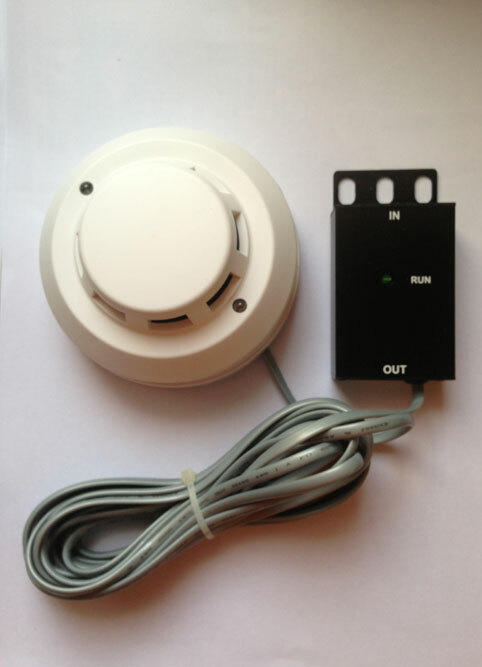 From General Monitoring to Energy Control per outlet. NEE Metered and Switch PDU´s can switch and measure energy per outlet, be controlled thru internet thanks to its built-in web server, and send emails when critic events happen. we have wide model range, varying from number and type of outlets, 1 phase or 3 phase input, 16, 32, 63 Amps.......... If you dont find the configuration that suits your needs, please contact us, we can design and manufacture teh pdu that complies your needs. - General Monitoring (Metered PDU). 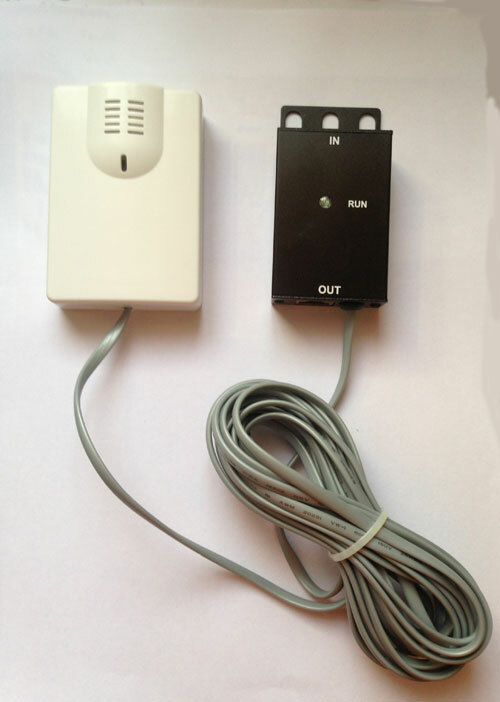 - General Monitoring-Outlet Control (Switch PDU). - Outlet Monitoring - Outlet Switching. 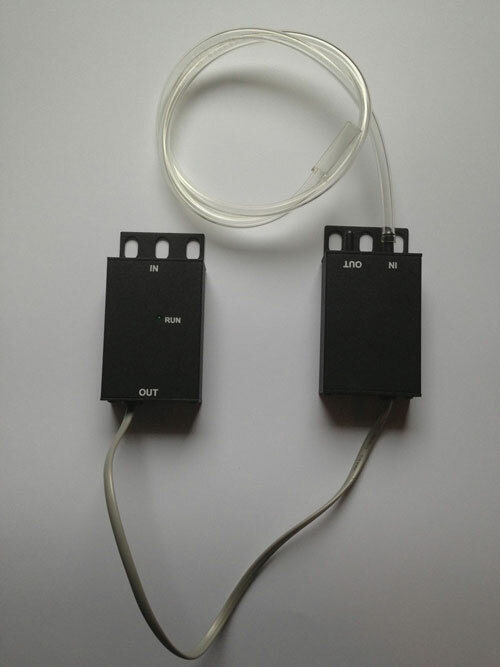 - Daisy chain connection up to 3 PDU. - Web & Email Server on Ethernet models. SNMP up to V3 with SET function configurable. Vertical models up to 24 outlets. Horizontal models 1U up to 14 outlets. Power Distribution Unit PDU. UL. 3x30A. 6xC13 + 9C19. Vertical mount. Monitor & Control depending on version type. Enviroment sensor input. Price Version Type A1 General Monitoring (APC Metered). Power Distribution Unit PDU. 1x32A. 1xCETAC 1x16A. Vertical InLine. Monitoring & Control depending on version type. Enviromental sensors. Price A1 version type General monitoring. Power Distribution Unit PDU. 1x32A. 8xC13 + 6C19. Horizontal mount. Monitor & Control depending on version type. Enviroment sensor input. Price Version Type A1 General Monitoring (APC Metered). Power Distribution Unit PDU. 1x32A. 8xSCU DIN 49440 Schuko. Horizontal mount 1U. Monitor & Control depending on version type. Enviroment sensor input. Price Version Type A1 General Monitoring (APC Metered). Power Distribution Unit PDU. 1x32A. 9xC13. 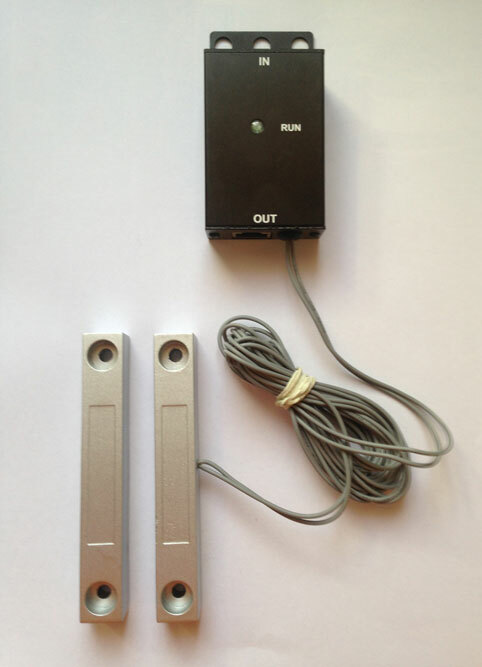 Horizontal mount 1U. Monitor & Control depending on version type. Enviroment sensor input. Price Version Type A1 General Monitoring (APC Metered). Power Distribution Unit PDU. 1x32A. 12xSchuko+3xC13+3XC19. Vertical mount. Monitor & Control depending on version type. Enviroment sensor input. Price Version Type A1 General Monitoring (APC Metered). Power Distribution Unit PDU. 1x32A. 15xC13 + 3C19. Vertical mount. Monitor & Control depending on version type. Enviroment sensor input. Price Version Type A1 General Monitoring (APC Metered). Power Distribution Unit PDU. 1x32A. 16xC13. Vertical mount. Monitor & Control depending on version type. Enviroment sensor input. Price Version Type A1 General Monitoring (APC Metered). Power Distribution Unit PDU. 1x32A. 1xCETAC 1x32A. Vertical InLine. Monitoring & Control depending on version type. Enviromental sensors. Price A1 version type General monitoring. Power Distribution Unit PDU. 3x32A. 6xC13 + 9C19. Vertical mount. Monitor & Control depending on version type. Enviroment sensor input. Price Version Type A1 General Monitoring (APC Metered). Regleta Distribución PDU. 3x32A. 15xC13+3xC19. Vertical. Monitorizacion y Control segun versiones. Entradas sensores medioambientales. Precio Versión A1 Monitorización General. Power Distribution Unit PDU. 3x32A. 18xC13 + 6C19. Vertical mount. Monitor & Control depending on version type. Enviroment sensor input. Price Version Type A1 General Monitoring (APC Metered). Power Distribution Unit PDU. 3x32A. 1xIEC60309 3x32A. Vertical InLine. Monitoring & Control depending on version type. Enviromental sensors. Price A1 version type General monitoring. Power Distribution Unit PDU. 3x32A. 2xIEC "Comando" 3x32. Vertical mount. Monitor & Control depending on version type. Enviroment sensor input. Price Version Type A1 General Monitoring (APC Metered). Power Distribution Unit PDU. 3x32A. 3xIEC "Comando" 1x32. Vertical mount. Monitor & Control depending on version type. Enviroment sensor input. Price Version Type A1 General Monitoring (APC Metered). Power Distribution Unit PDU. 3x63A. 6xIEC "Comando" 1x32. Vertical mount. Monitor & Control depending on version type. Enviroment sensor input. Price Version Type A1 General Monitoring (APC Metered). 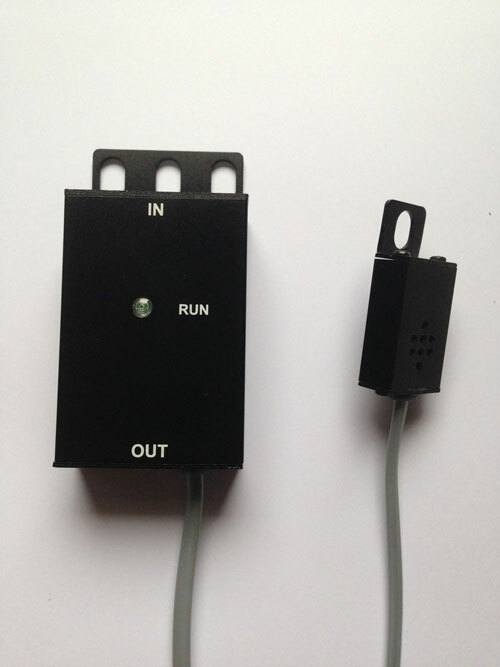 Temperature & humidity sensor for Intelligent PDU range.